Best Exercises to Become a Stronger Athlete:- Athletics is competitive and there are a whole lot of athletes, who are working hard to defeat their opponents effectively. Quality and successful athletes work hard in order to stay strong and fit to perform consistently. There are various exercises, which has been introduced by fitness experts in order to enhance the performance of the player. There are a variety of exercises, which are planned based on the individual to take maximum mileage of the activity. It is highly recommended to have a perfect diet plan while working out because it helps them to enjoy the results in a quick span of time. Most of the current day athletes and sportsman requires to stay fit for a long time, which requires them to work hard in the gym on a regular basis. One of the common exercises or gym activity, which is appreciated by a lot of people because of quick results. The power clean exercise allows people to have enough calories burned down and provides stamina in an effective way. 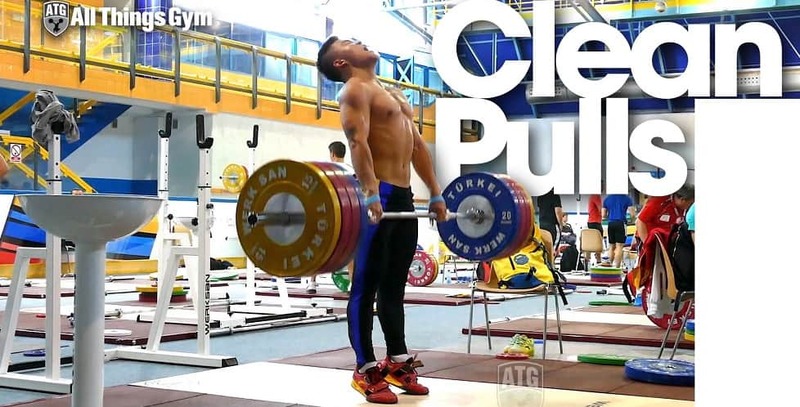 The clean pull works on all the body parts, which lets individual to enjoy the strength while playing a game. The power clean is done with the help of weights. LIft the weights using a bar till the shoulders and hold it for some amount of time before releasing to the ground. The exercise is not practiced in order to build arms, it is performed to have enough weight on the muscles to work out. The stronger the muscles, the individual would be strong to play different games. Squats are being used by most of the sports individuals in the current generation because of various reasons. The activity helps people to burn calories without affecting body weight. Squats are proven scientifically to increase the stamina and provides enough strength to arms and other parts of the body. Squats are generally done using a certain amount of weights with a bar. The bar will stay in a constant position, which will be lifted by the human being based on the type of exercise. If the bar with weights is placed in front of the face, which is called as front squats. If the bar with weight is placed behind the face, then it is called as back squats. The squares require effective guidance because it plays a crucial role to exercise without facing injuries. There are different kinds of Squats, which are used based on the individual and the requirement in an effective way. Split Squats are introduced in recent years, where the position will have a slight change without any other modification. This exercise has favored a lot of people because it is easy to perform and offers other physical benefits. Split squats follow the same process, but the body will be bent to a certain extent depending on the squat. 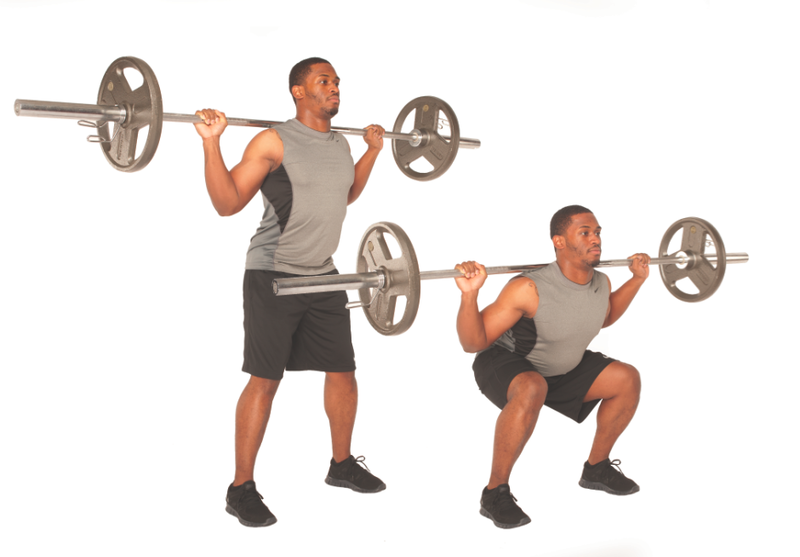 Split squats are different from general squats and recommend to have expert support while doing the exercise. The squats are highly recommended for athletes and sportsman because it helps them to relax muscles from time to time. Most of the fitness experts and physical trainers suggest young people follow split squats than general squats because it offers better results on a regular basis. The deadlift is a simple exercise, which offers enough weight on all the sides equally. The modern generation exercises are strategically introduced in order to enjoy the maximum amount of performance. Most People prefer training under a reputed physical trainer because it helps them to learn the actual way of exercising. The deadlift is one of the simplest exercise, which needs to be performed every day. As it requires a simple tool or equipment to perform, it is easier to have the same at home from time to time. The Deadlift bar is specially designed in order to increase the convenience of the user on a regular basis. Most of the sportsman prefer doing deadlift on a daily basis because it helps them to keep their fitness level in the right place in an easy way. 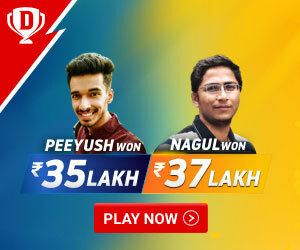 Sprint is one of the most performed activities in the current generation by younger people. Sprint with effective instruction from an expert helps you gain a lot of endurance for the player. 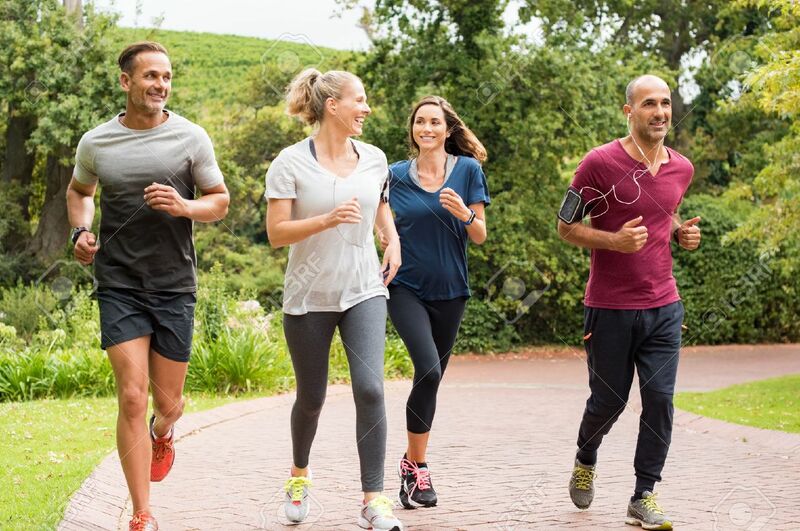 Most of the athletes are in need of endurance without losing stamina and sprint is the popular activity, which needs to be practiced on a regular basis to enjoy the fitness for a long time. Sprint is designed by experts in an effective way, which offers results based on the requirement and the individual. Most of the Olympic sports and athletics players prefer sprinting on a daily basis because it helps in keeping their body fit in an easy way. Spring requires a lot of stamina, which provides enough exercise to every part of the body from time to time. 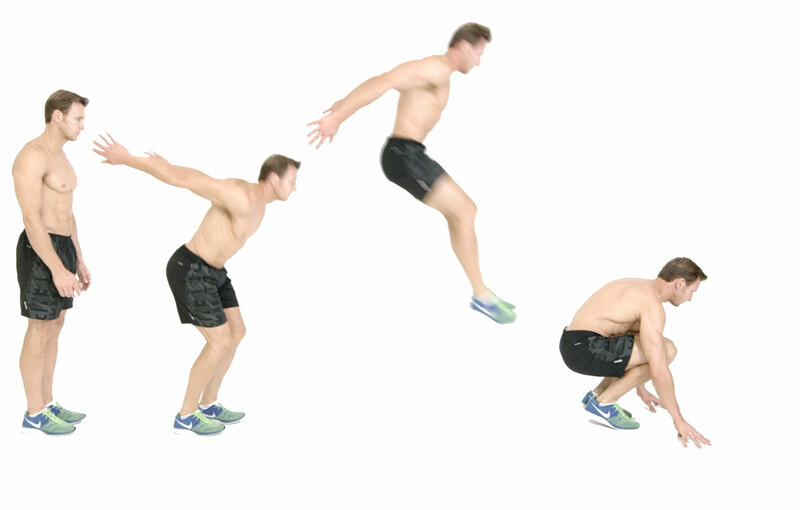 The broad jump is one of the easiest exercises for sportsmen to practice on a regular basis. 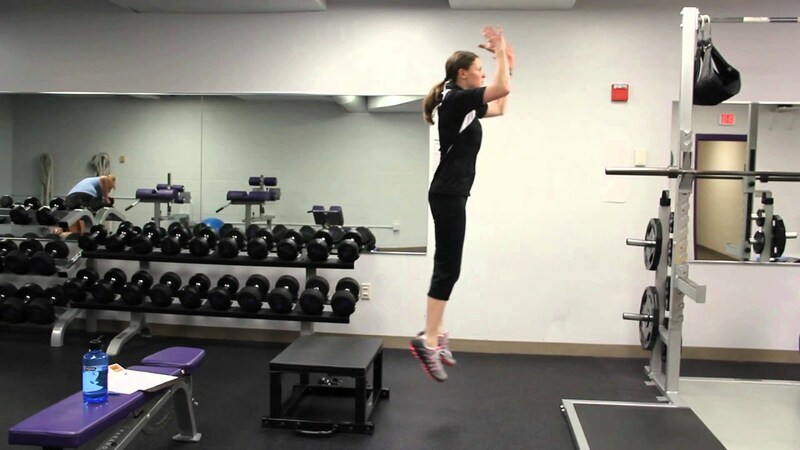 Broad jumps do not require a gym or gym equipment because it is a complete physical exercise. Most of the people prefer using a flat and hard surface while doing broad jump activity because it helps them to land on the surface in a quick time. It is highly recommended for people to practice broad jump activities because it helps them to work on their ankle and knee joints in an easy way. It is a known fact that athletes require a good amount of fitness in order to play in a comfortable way. Broad Jump plays a crucial role for every athlete because it helps them to keep the muscles active and relaxed. Broad Jump is highly recommended for both sportsman and athletes because of fitness and muscle relaxation therapy. Jogging is one of the healthy and convenient exercises, which is an essential element for every sports person easily. There are a whole lot of exercises, which are referred by physical fitness experts depending on the individual. Jogging is commonly referred to all the people because it helps them to increase endurance while playing the game. As the activity requires every body part to operate, it is evident that people will have good physical flexibility. Jogging is very much similar to running but needs to decrease the speed because it can be carried on for a long span of time. 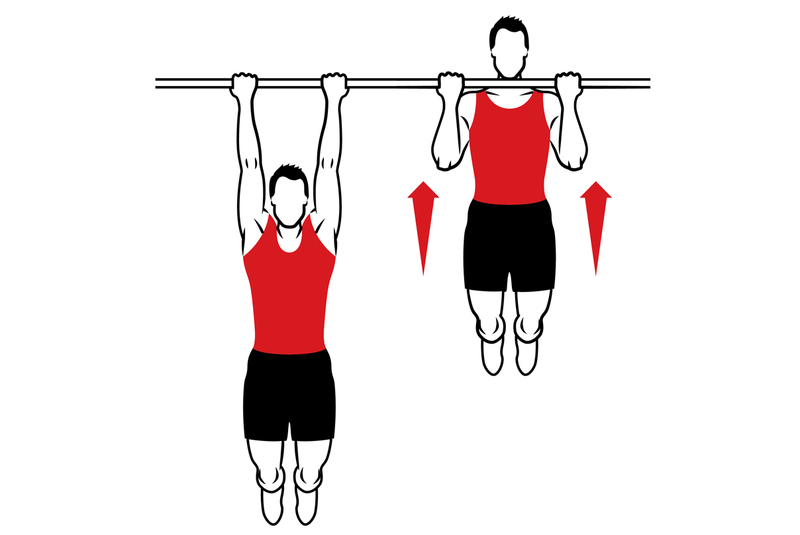 Pull-ups require an iron bar hanging at least 3 to 4 feet higher than your height. Pull-ups is an easy activity, which needs to be done on a regular basis in order to give strength to arms and biceps from time to time. Pull-ups needs your entire body lifted away from the ground using arms, wrist, and biceps in an effective way. Pull-ups are generally practiced in the early morning because it gives enough boost to the body to perform other exercises. Pull-ups works most parts of the body, especially arms and biceps, which is enough to exercise other things easily. Depth Jumps are a little weird compared to other exercises but provides enough activity to the body. Depth jumps are generally practiced among athletes in order to have effective and powerful laps in the body. It is necessary to have a good balance in the bottom part of the body because it plays a crucial role to perform well in both athletics and games from time to time. 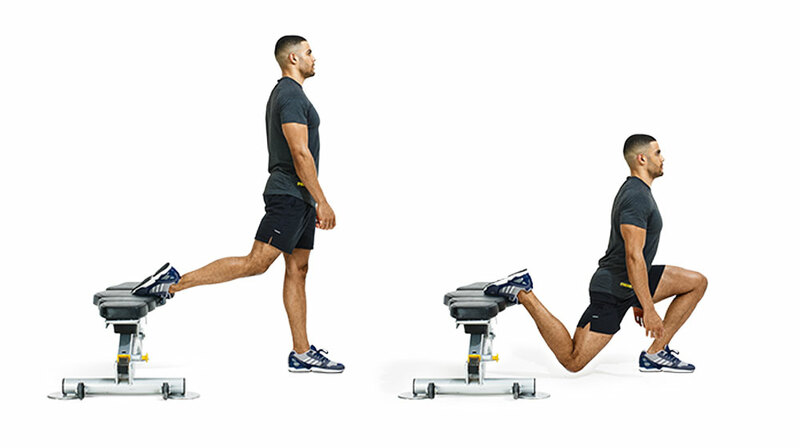 Depth jumps are performed with the help of a small stool. The person should jump from the stool to the ground continuing with a high jump in the same place. Gaining momentum in the body is one of the crucial aspects to consider because it helps the body to generate strength. Depth Jumps relaxes the body and stands up with energy, which helps the body to stay fit and flexible. leg Hurdle jumps is generally practiced for football players because it requires a proper hand and body coordination. Leg hurdle jumps allow people to jump from one place to another place restricting the area with a foreign object. The restrictions give the body a good control while playing any sport from time to time. Leg hurdle jumps have practiced for a long time now because it helps the body to gain control in quickly. Leg Hurdle Jumps are practiced with the help of blocks. The blocks are placed in an evaluated placed, which needs to be crossed either with one leg or with two legs based on the requirement by the physical trainer. 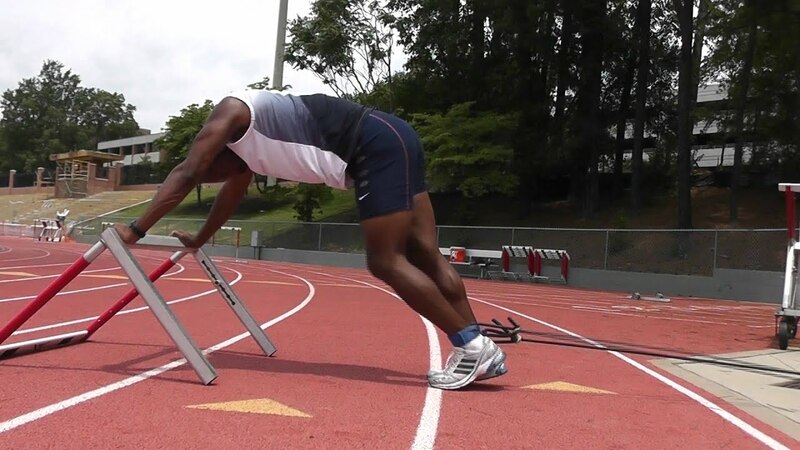 Leg Hurdle Jumps lets people have enough control while running or jogging because it helps them to have perfection while playing both games and athletics on a regular basis. Physical exercises are one of the important elements to consider for sportsmen because of obvious reasons. A flexible body is always better than a lazy body especially while you are playing physical games from time to time. 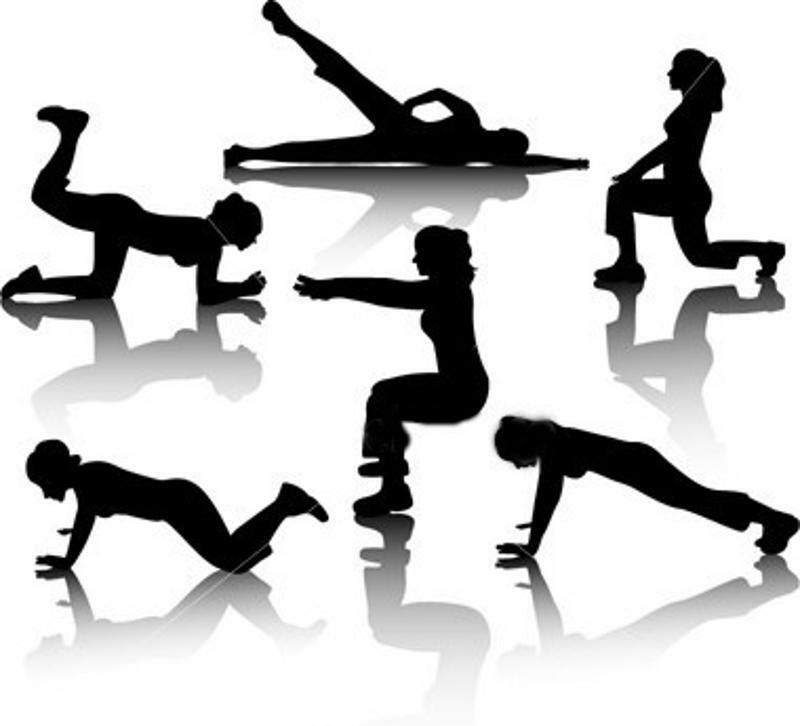 There is a list of exercises, which needs to be practiced on a daily basis to increase endurance and stamina. The above list of exercises has helped people to improvise their talent and capability, that helped them to enjoy a long journey in sports and athletics. It is highly recommended for people to connect with a professional because he or she can help you in finding the right methods to take maximum mileage of the activity in an easy way.